QSpot LGBT Community Center is proud to mark May 17, 2016 as the one year anniversary of the agency’s new home at 66 S. Main Street, Ocean Grove, NJ. The event is a significant milestone for the 11-year old agency which was without a home for many years and had a tremendous growth in size after acquiring the new facility. Today, QSpot’s 2000 square foot center is one of New Jersey’s largest, providing services and support to meet the diverse needs of the LGBT community in a safe and welcoming environment. 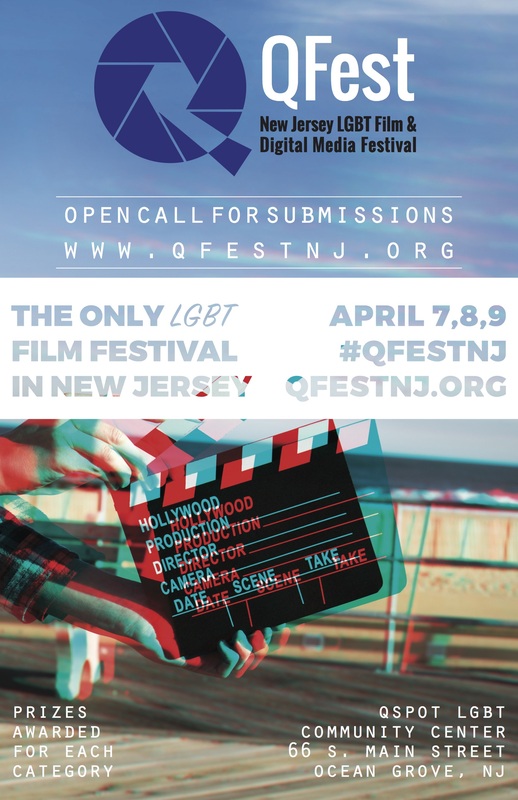 QSpot is also home to QFest, NJ’s only LGBT film and digital media festival created to support and promote LGBT media, the individuals who create it, and the people and stories they highlight. Over the last year, QSpot has worked diligently to expand its services at the center. 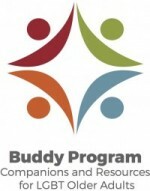 Currently, individuals, groups and families can access a variety of new free or low cost support that address issues impacting the whole community including aging, mental health, HIV/AIDS, addiction and employment.QSpot is also available to other LGBT organizations, as well as individuals and groups, looking for a friendly place to hold community meetings, birthday parties, anniversaries and weddings. Keeping QSpot’s doors open and providing services to the community was made possible this year through the generous contributions of individuals and businesses, as well as the tireless work of QSpot’s dedicated Board of Trustees and volunteers. Our deepest thanks and gratitude to all of you for your tremendous support! Looking to the future, QSpot is in a strong position to continue helping the LGBT community and provide a safe and welcoming home to gather. To that end, please consider joining us for some terrific Summer Events at QSpot. All proceeds from these events support the agency. Thank you again for making the first year in our new home a great success!